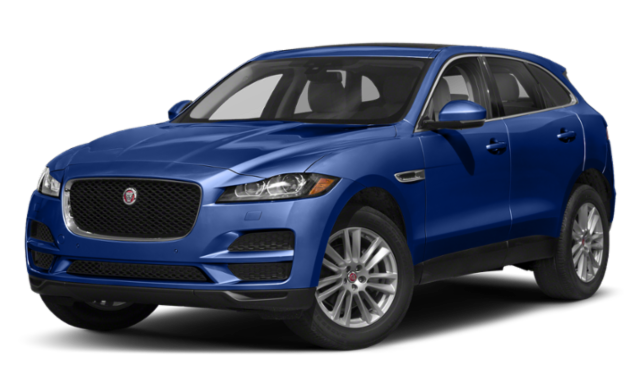 If you are shopping for a luxury crossover SUV in Hoboken or Weehawken but you aren’t sure which choice to make, compare the 2019 Jaguar F-PACE vs. Audi Q5. Compare the models in terms of performance, interiors, technology, and safety to find out which to take home. The Jaguar F-PACE offers 33.5 cubic feet of cargo space and 63.5 cubic feet with the rear seats folded down. The standard sliding panoramic roof increases the airy cabin feeling. 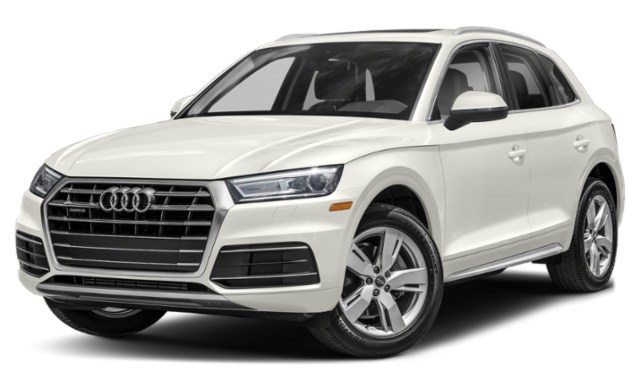 The Audi Q5 provides 25.1 cubic feet of cargo space and 53.1 cubic feet with the rear seats down, as well as an optional sunroof for an upgrade. Compare the Jaguar F-PACE vs. E-PACE to learn more about your Jaguar SUV options. We have a large inventory so you can find the new Jaguar F-PACE for sale that fits your needs. 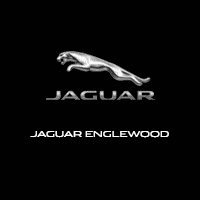 If you want to make an imposing entrance on Fort Lee roads, go for a black Jaguar F-PACE at Jaguar Englewood.